Sandra Ankobiah has jumped to the defence of people who are tagged as “fake” just because they are ‘broke’ and look stylish at all times. 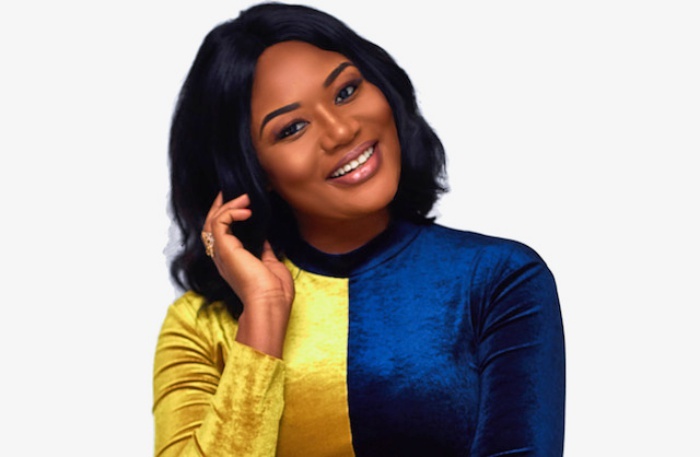 Sandra, who is one of Ghana’s influential showbiz personalities and lawyer, has always been praised for her ‘expensive’ lifestyle. Her sense of fashion is top-notch and always attracts people. She is regarded as one of Ghana’s celebrities who hang out at some of the most expensive places in the world. It is unclear if she gets trolled on social media like other showbiz icons for her chic appearance. She took to Twitter to defend those who are trolled in that direction on Saturday. “Looking good when you are broke is not “FAKE LIFE,” she tweeted. “It’s not a must that you look like a beggar because you are broke, or not at your ideal financial status. Package yourself. Perspective is everything,” she indicated.